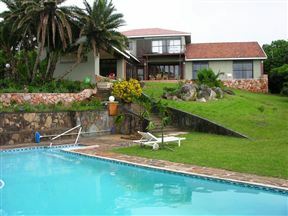 Baven on Sea is a large private family holiday home nestled only 350 m from the beach in the heart of Ramsgate. 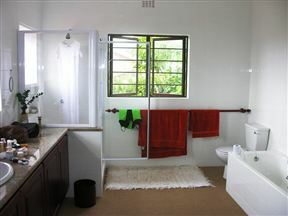 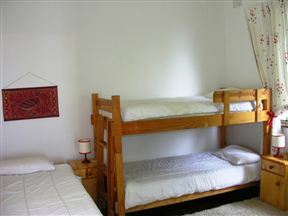 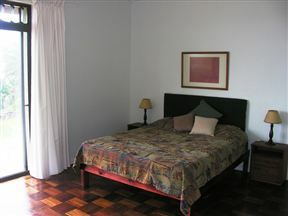 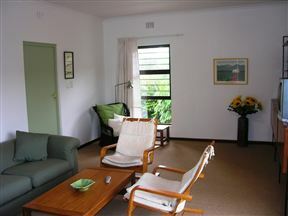 The lovely home is ideal for 12 guests and is perfect for a big family retreat. 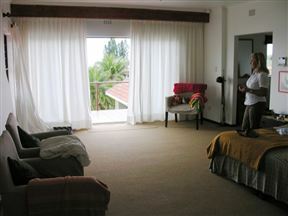 Enjoyed our stay at Baven on sea, will be back soon.